If you’re planning to build your dream house, finding the best custom home builders in Ontario is key. Read on for some tips and suggestions on how to go about that process. If you’re in the Collingwood, Creemore, or Blue Mountain area, know that you can trust L. Patten & Sons to provide quality craftsmanship, attention to detail, and complete customer satisfaction. Contact us today for more information. In today’s day and age, online research is a common starting point, and that includes finding the best custom home builders in Ontario. Google reviews is a great place to start gathering information on potential providers from other customers. Be wary of potential spam contributors, though; the best reviews are ones that offer at least a readable sentence or two. You should also look too see if prospective builders possess specialty knowledge or skills that you require, such as experience with solar optimization or a certain type of lot or architectural style. Website photo galleries or links to past work is a great way to check that out. Finally, make sure any builder has a Tarion Warranty. Online reviews are a great way to learn more about custom home builders in Ontario. It’s easy to underestimate the value of a good chat in today’s digital world, but asking around for actual first-hand reviews of custom home builders in Ontario is always a good idea. Word of mouth is the same as online reviews, just done the old fashioned way! Try to find out all you can about the builders that work where you want to build, and if possible, talk to previous clients to get the scuttlebutt on who has a good reputation and whom to avoid. Word of mouth is still a great way to get to know the quality of a business. What was your level of satisfaction with this custom hole builder? If the builder can take you through some of the houses they have built, then it is likely they still have a good relationship with their clients, and that speaks volumes. Talk to past and present customers - try to get a firsthand look at the how builders work - inside and out. 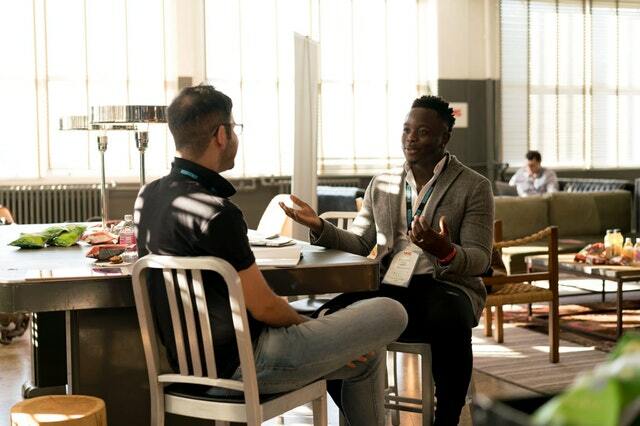 After asking for references, and assuming you can now eliminate at least one option, ask the top two candidates for a face-to-face meeting so they can present a formal proposal. That should include the various services they provide, the packages they offer, and assurance of quality in terms of work done and materials used. An in-person meeting is recommended so you can get a sense of who you will be working with. You’ve checked the reviews, engaged in thoughtful discussion, asked for references, met in person, and now it’s time to make a decision. By now you’ll have a good idea of what you’ll be getting through the design and building process, and also a glimpse of the customer service that will be provided – anything less than exceptional should not be accepted. Pick up the phone, set up a time to meet and confirm the hire, and enjoy the benefits of a reputable custom home builder. Follow the steps outlined above to help you find the best custom home builders in Ontario. Trust L. Patten & Sons! L. Patten & Sons Limited brings over fifty years of custom home building experience to every project we undertake. We take pride in building custom homes that are as beautiful to look at as they are comfortable to live in. 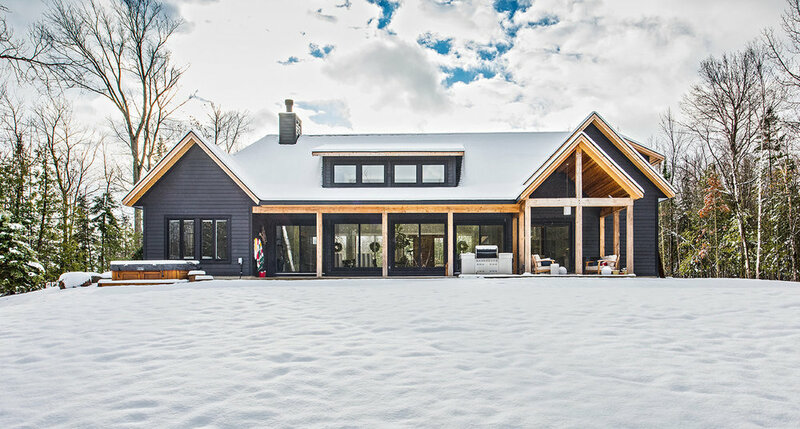 If you are ready to work with a custom builder in the Blue Mountain, Creemore, and Collingwood areas, ensure you get the best service and experience with L. Patten & Sons. We're so focused on your satisfaction that you can expect a call back from us to ensure everything is in tip-top shape. Jerry & the team at L Patten & Sons did an outstanding job building our home. Building a custom home is complex with many challenges, the team went above & beyond. Our family loves the home that they built us. Honesty & Integrity comes to mind when I think of L Patten & Sons.